This is not one of those documentaries that aims to gross you out to the point where you stop eating pretty much everything, it's more of an educational piece on how we, as individuals and as a society, can be more efficient with the massive amount of food we produce day in and day out. A lot of films that tackle food related topics tend to come off preachy and even condescending at times, but Wasted stays far away from either of those adjectives by letting the roster of highly touted and talented chefs dig into each topic with an eyes wide open sense of wonder. 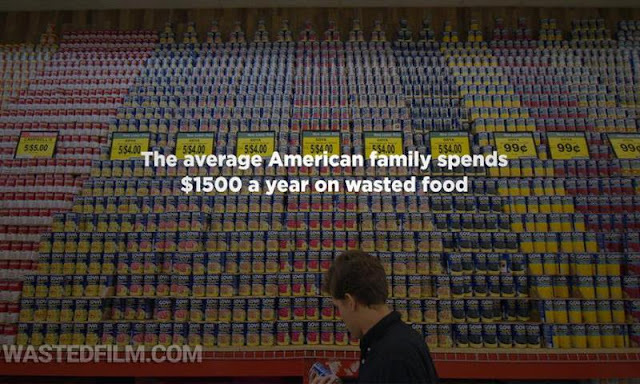 After showing the audience what America is doing wrong (40% of all food produced ends up wasted), the film makers head around the world to see what works well and what new techniques are being invented to control and cut down on waste. We get to see innovative cooking and farming techniques that cut down on waste and also provide new, cutting edge types of foods. From pig farms in Japan to a yogurt factory in Tennessee, innovation comes from necessity as people find ways to recycle and reuse items that would otherwise end up in landfills. I really like how hopeful this documentary is as the directors focus on what can be done over beating us over the head with how terrible we have been up to this point. 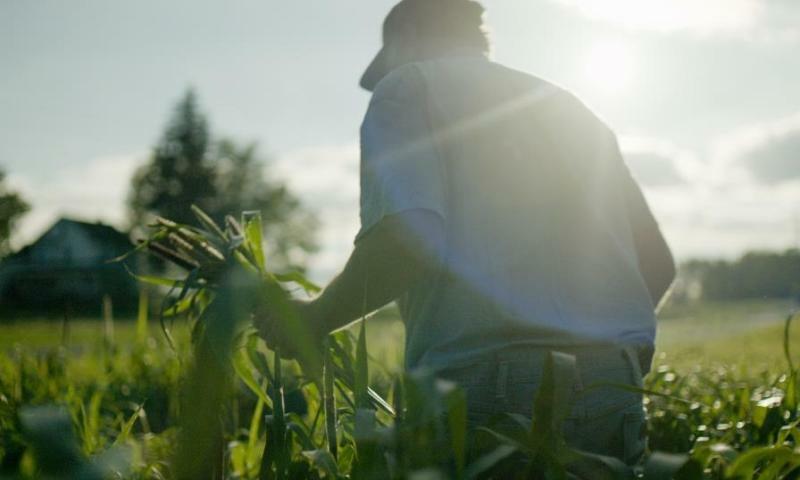 Seeing what is being accomplished around the world by chefs, manufacturers, and farmers to eliminate food from being dumped into landfills is inspiring and it will make you want to reevaluate how you shop and where you obtain your own personal food supply. Wasted! 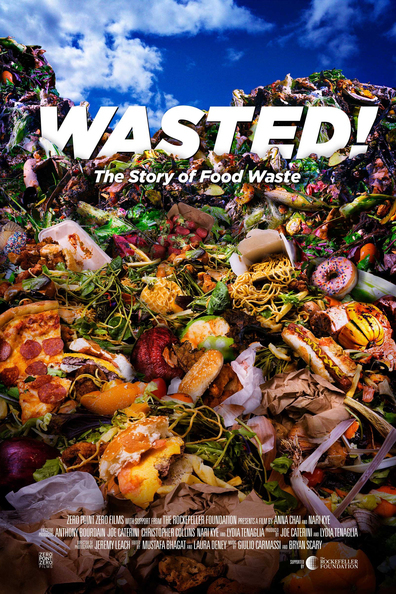 The Story of Food Waste gives food for thought and is by no means a waste of your time. It is just as entertaining as it is informative and listening to Anthony Bourdain is always a treat.